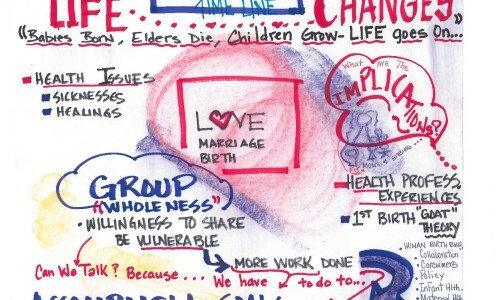 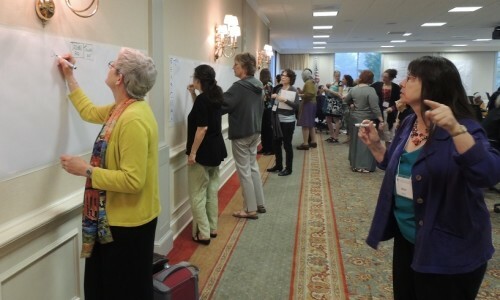 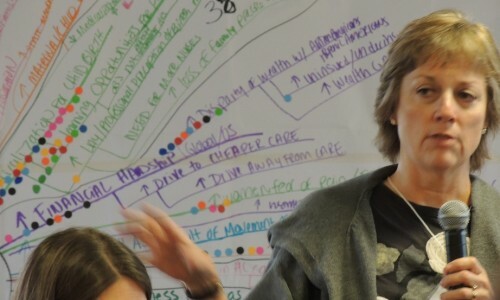 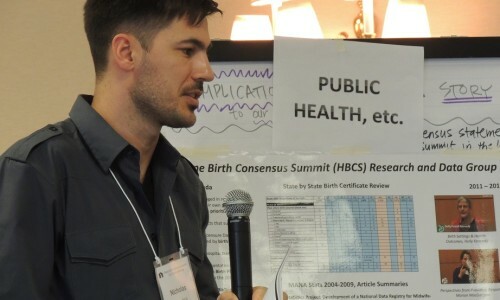 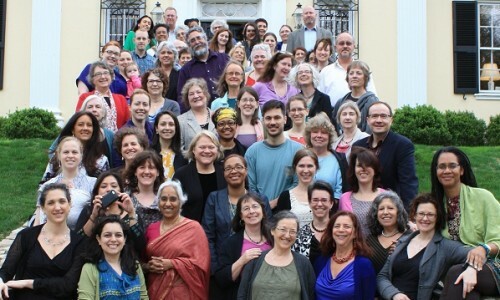 Eighteen months after the Home Birth Consensus Summit, another Summit was convened on April 18 and 19, 2013 at Airlie Center in Warrenton Virginia. 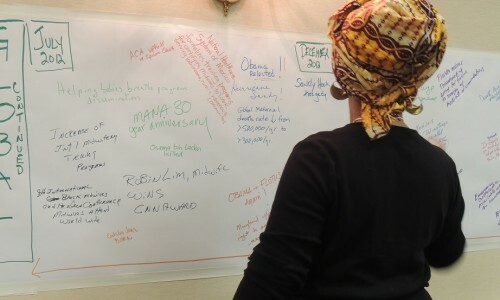 At this second Summit, participants included delegates from the October 2011 Summit, as well as multi-disciplinary partners who had joined one of the 9 Task Forces between Summits, and colleagues who joined for the first time as key informants to one of the task forces. 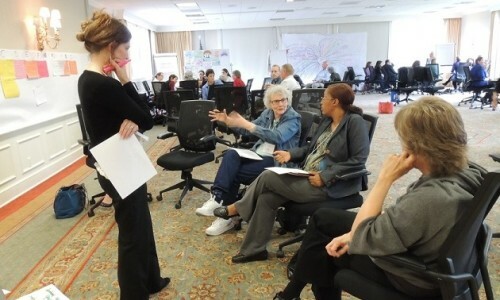 Over two days delegates engaged in another Future Search process to build on the success to date and address challenges to the Common Ground Vision. 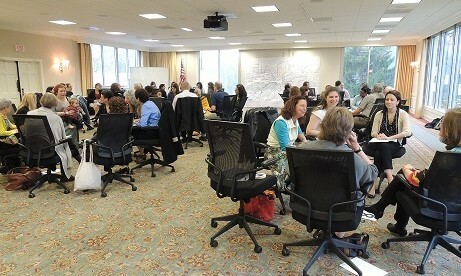 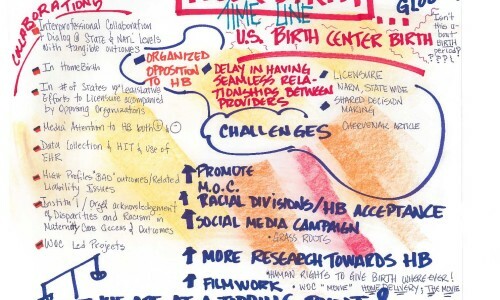 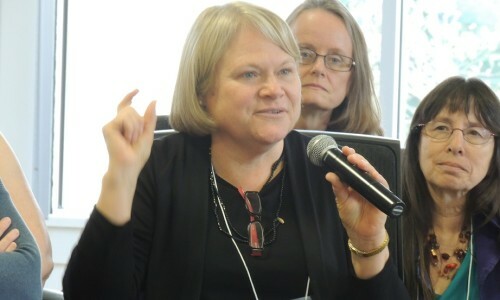 The multi-disciplinary Task Forces reported on their progress and discussed the priority areas including: site of birth decision-making, interprofessional collaboration and education, regulation and licensure, health disparities and equity, consumer engagement, liability, research and data collection, and physiologic birth care. 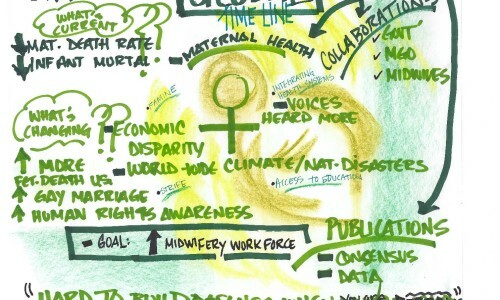 The drawings in the following gallery of images were created by HBCS delegate Tomasina Oliver. 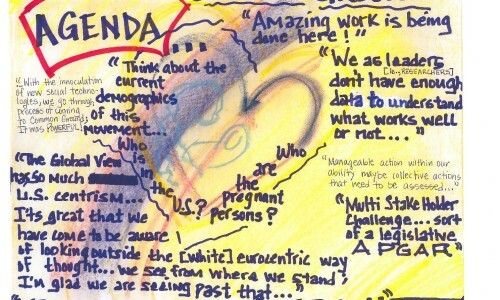 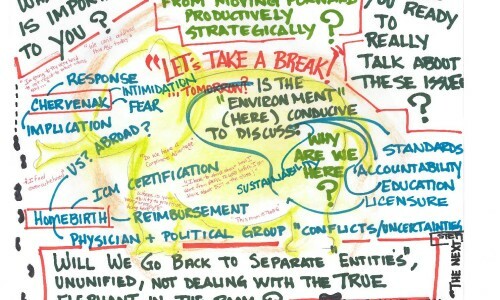 They are not intended to be a comprehensive representation of everything that was discussed at the Summit. 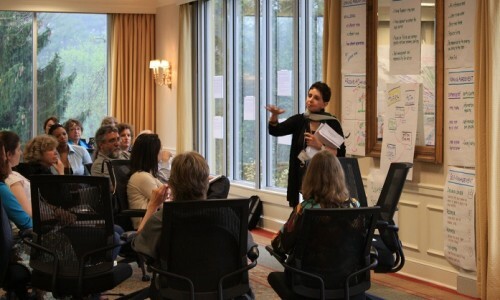 They are a visual presentation of some of the highlights of the two days of activities.